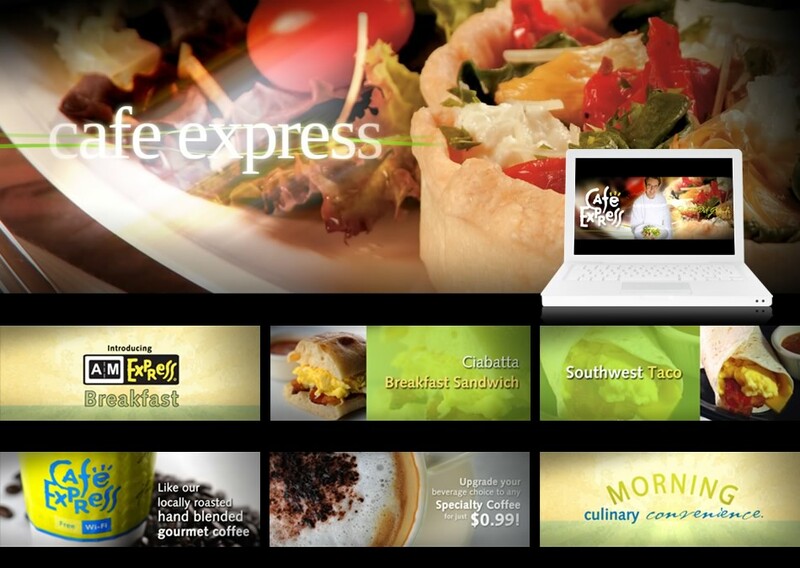 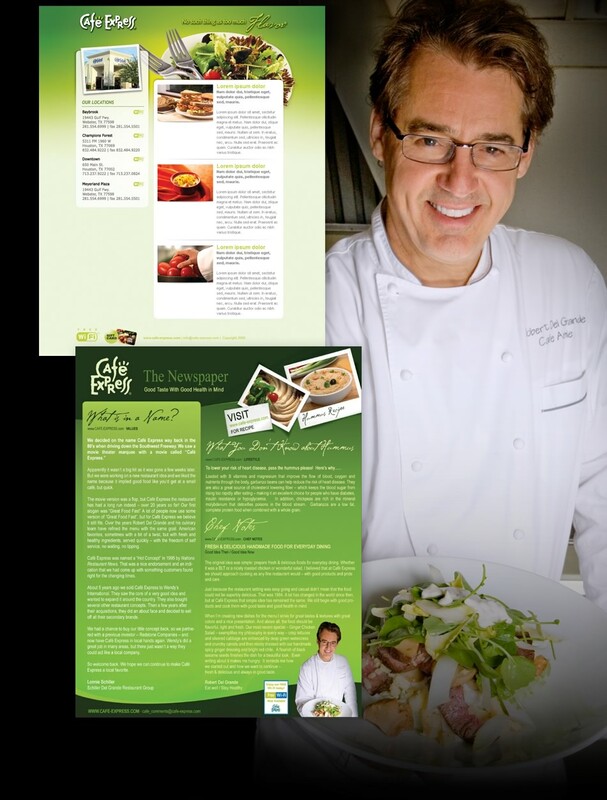 We develop and mantain the website, also we are in charge of the animations for "Cafe Express" branches. 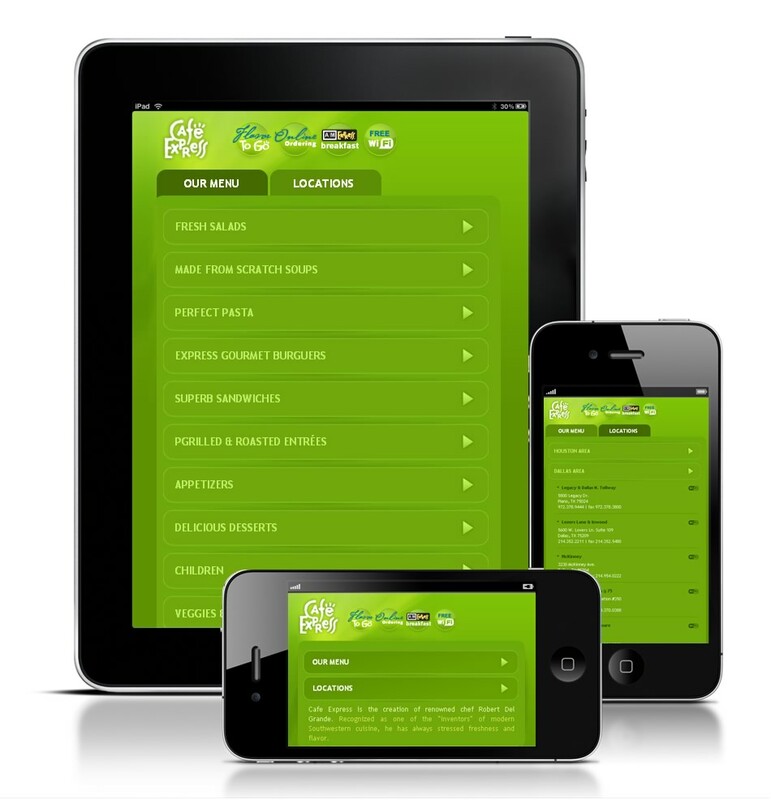 Mobile Web version included. 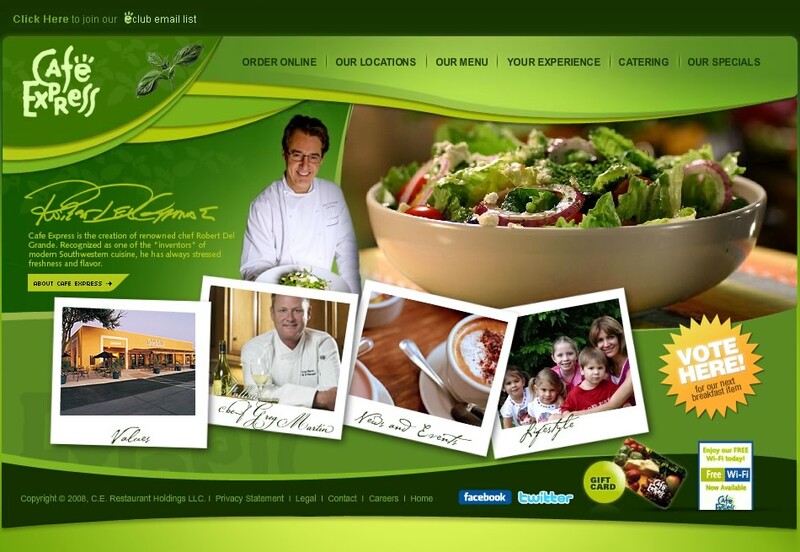 This restaurants are owned by the wellknown chef Robert Del Grande, recognized as one of the "inventors" of modern Southwestern cuisine of the USA, which has always excelled in freshness and flavor creations.